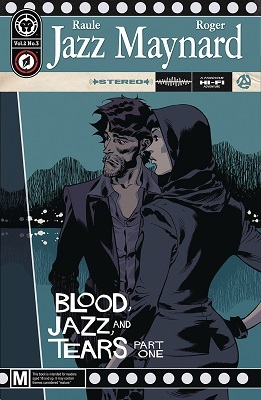 This book is in Jazz Maynard: Volume 2 (2018 Series). Jazz and Teo head to Iceland in search of the 'Golden Eye,' a priceless Eastern relic sought after by collectors worldwide. 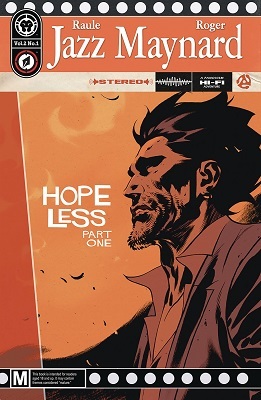 As Teo adjusts to the climate and culture shock, Jazz runs across an old name from his past, one that takes him back to unspoken early days as a master thief in the rough in need of training . . .